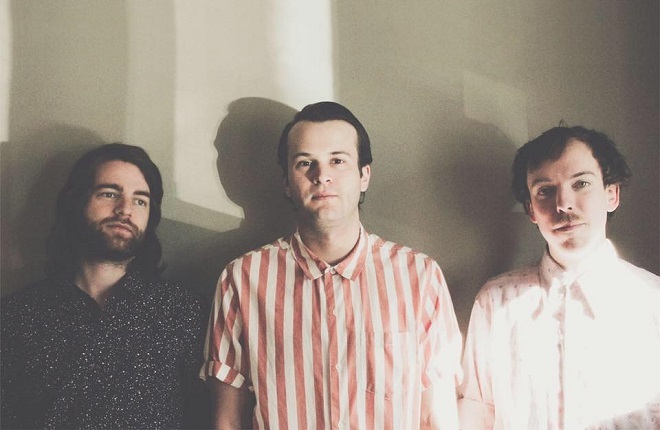 Omaha’s own Twinsmith shares their playful new track “Matters” to kick off the week. This one lays heavy on the synth, with whispy vocals that layer to earworm perfection. The trio have been at it since 2013, building a name while touring with a revolving door of musicians who contribute charisma and creativity to the cause, and with Saddle Creek‘s hand, they’re grabbing more attention every day. Their forthcoming record Stay Cool is out July 14th on Saddle Creek. Listen below and pre-order the new record here.